Established in 1924, the library has a collection of nearly 4.6 million books, including 400,000 classic books. It has special collections of Guangdong literature, medical books, books related to Sun Yat-sen, and Hong Kong & Macao literature. Additionally, it houses South China newspapers published in English and Chinese, dating from the Qing Dynasty and the Republican years. 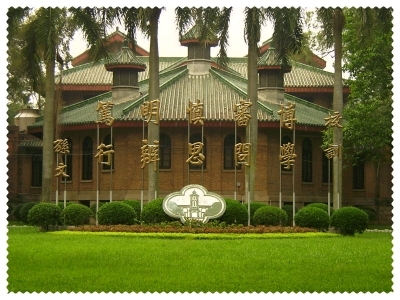 It is considered the largest collection in Southern China.